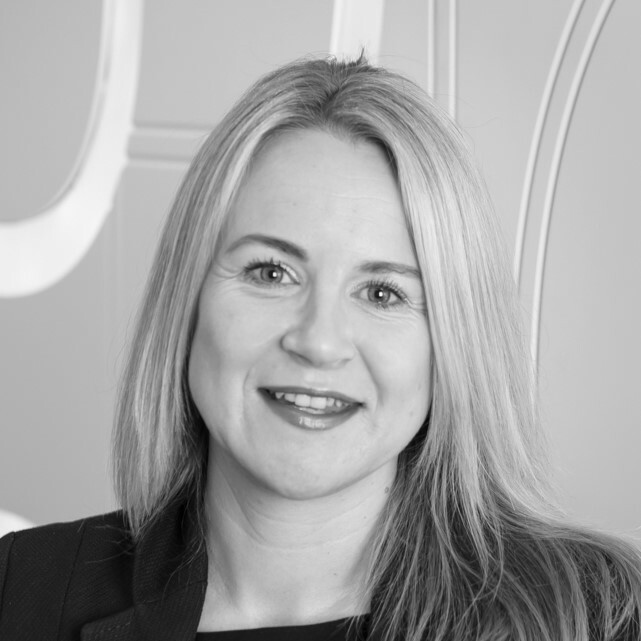 Donna has 18 years’ experience in financial services operations. She has worked with the largest UK organisations leading high-profile programmes, including business strategy, change and capability improvement. Donna is an expert in operational design and delivery, complaints management & remediation. 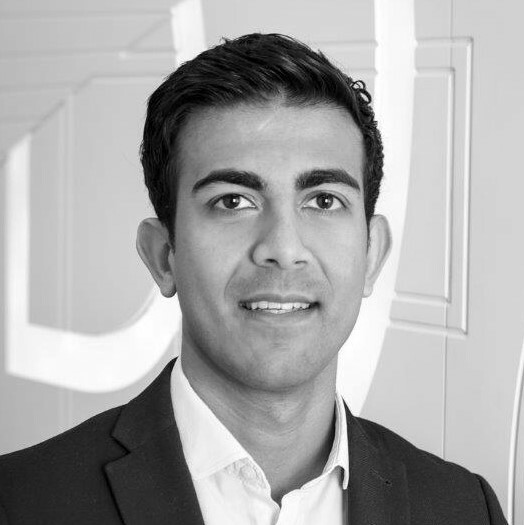 Arjian has 9 years’ experience in financial services working for large UK retail banks and the Financial Ombudsman Service. His core expertise is in using management information and data analytics to improve operational performance. Arjian has a Chemical Engineering degree from University of Birmingham and qualifications in project management. 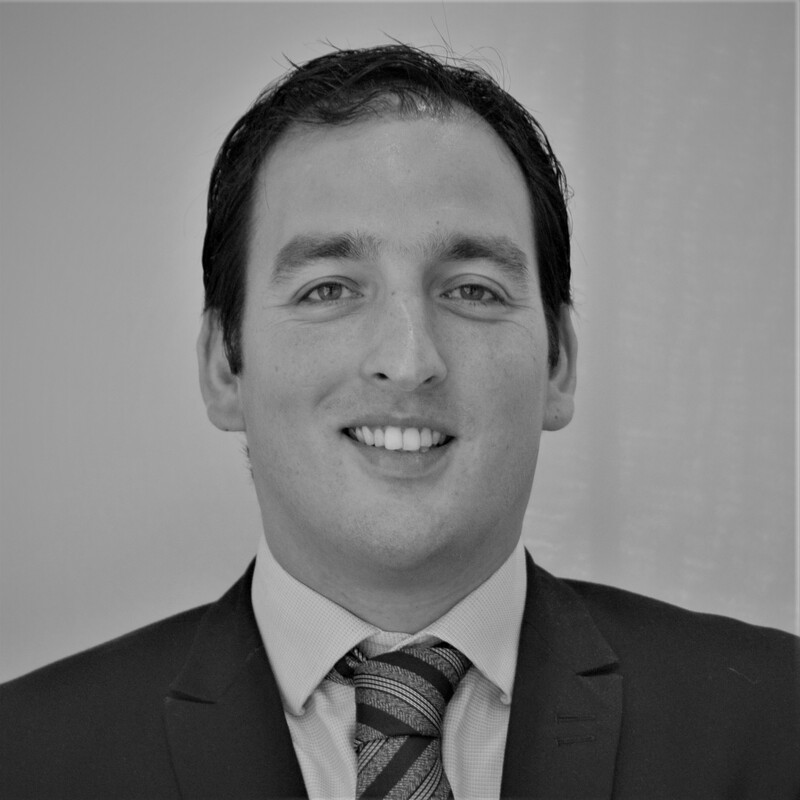 Ross has 15 years’ experience delivering change programmes in financial services and the public sector. He has operated globally for one of the big four, specialising in shared services and outsourcing. His core expertise is in the design, implementation, and delivery of high performing operations. 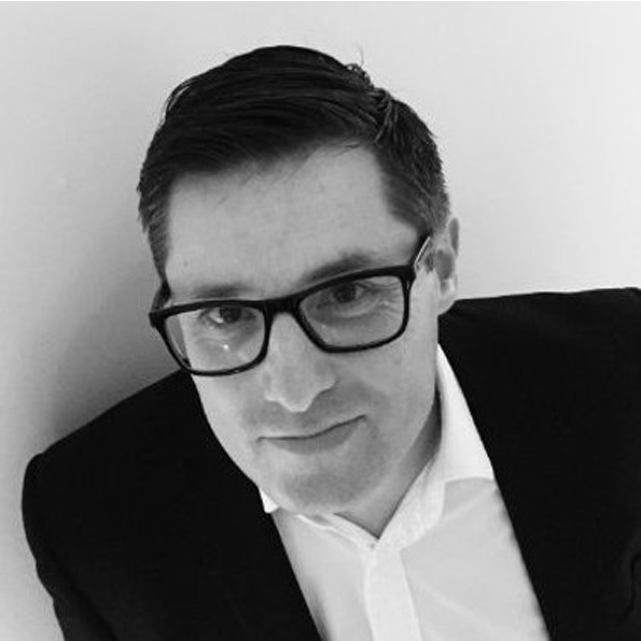 Ross has qualifications in project management and continuous improvement. Ian is expert in large scale operational delivery. He has 30 years’ financial services experience across the Provider, IFA Distribution and Bancassurance landscape. Ian has held Senior Compliance roles, including Significant Influence Controlling Functions in National businesses.